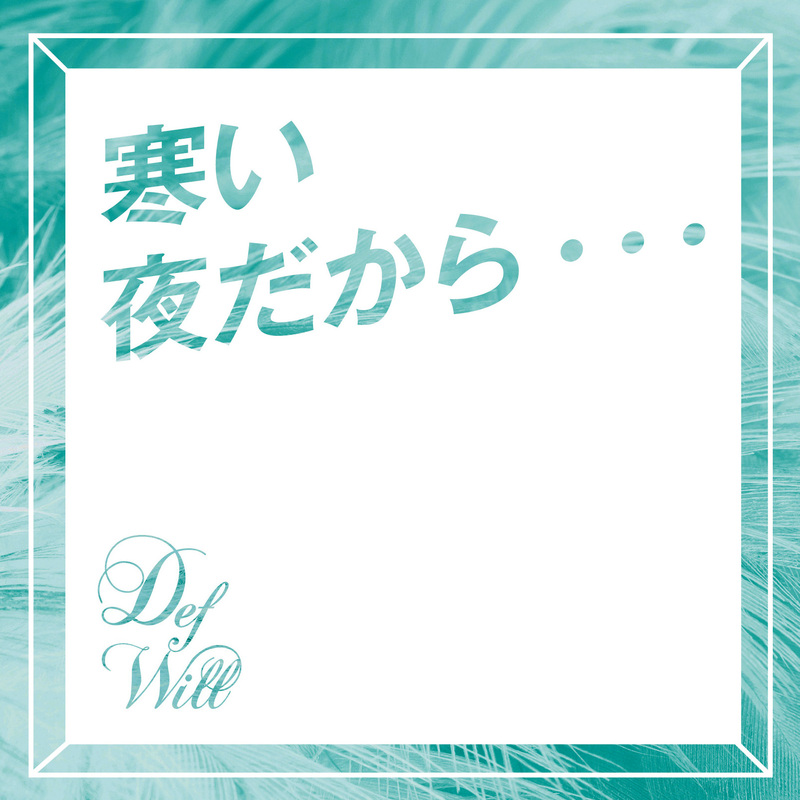 A digital release from Def Will makes its way to the airwaves with Samui yorudakara…” Using a particularly attractive fountain as a backdrop, Def Will look like they are cold weather ready with some nice looking warm coats worn during their dance shots. It’s a fashionable look for the girls, and it suits their choreography nicely. “Samui yorudakara…” plays with some pop melodies with a touch of dance rock with a particularly plucky keyboard serving as the most noticeable accompaniment. Definitely stick around for the sharp chorography on this release. You can buy “Samui yorudakara… on its digital release day: February 14, 2018. Next New PV Alert: Sayonara Ponytail – Kabe o buchikowase!